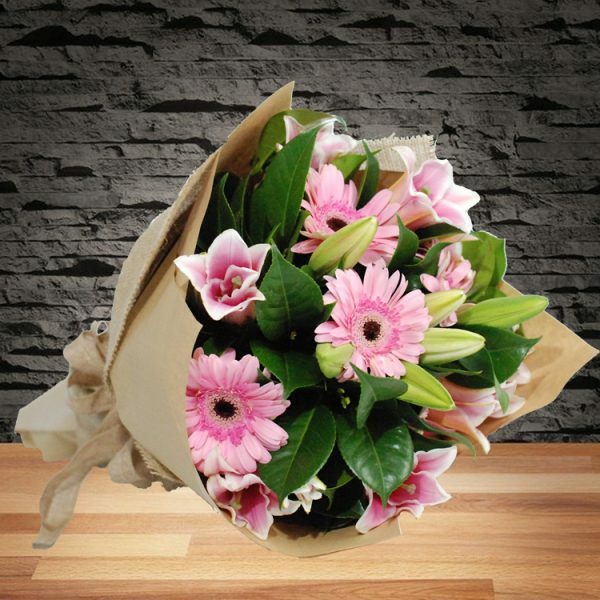 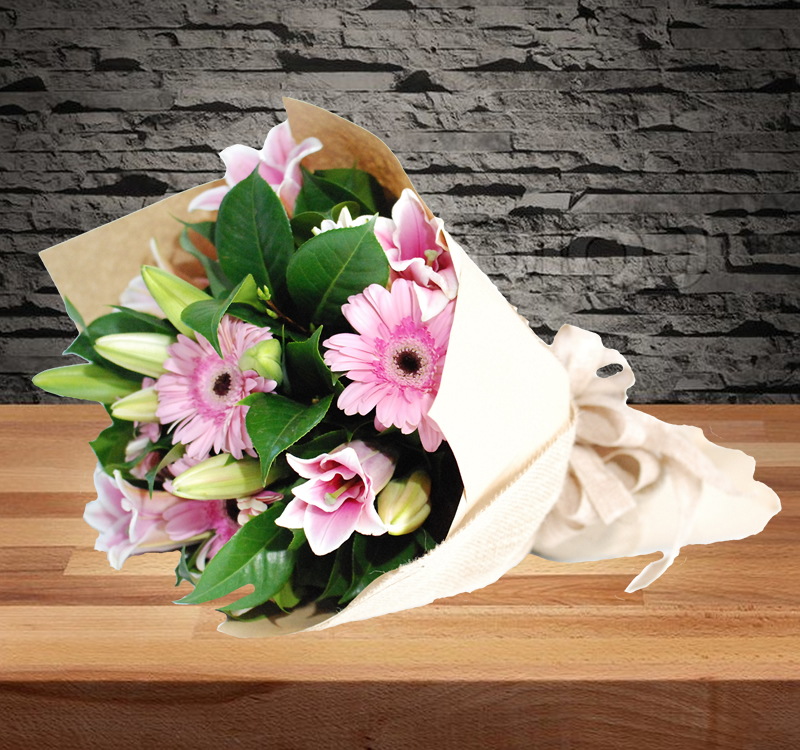 Another surprising gift for your girlfriend on a birthday family gathering occasion of an elegant round bouquet of lily and gerbera with green foliage. 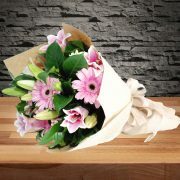 A gift to congrats your sister on her graduation or to say “Mum, I love you” on Mother’s Day occasion. Bring smile to you love one now by just simply order online or call us for help on (02) 8866 0131. 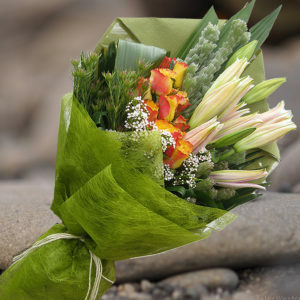 Free personal message card or you wish to upgrade a better card. 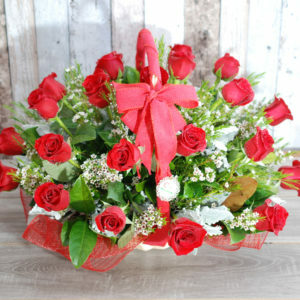 Fresh Flower is delivered Sydney Region only, $10 flat rate.